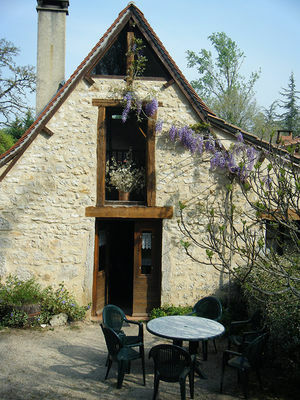 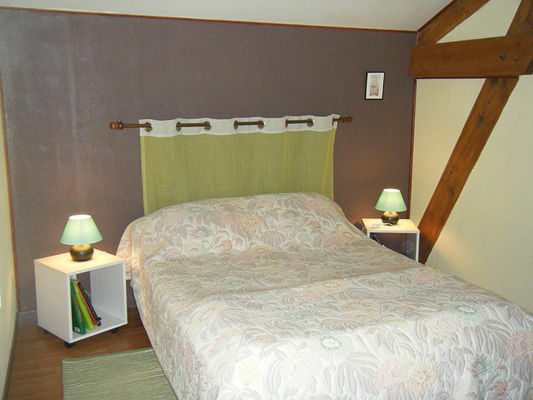 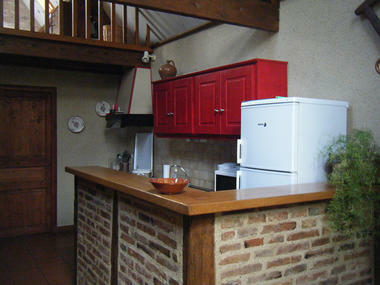 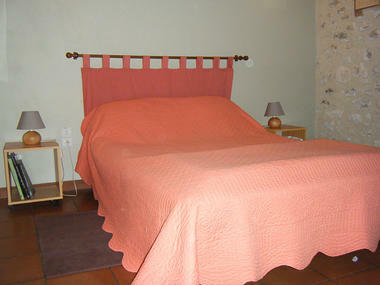 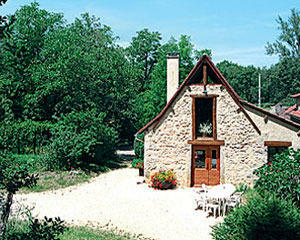 Detached gîte situated in a quiet hamlet in the countryside near the outstanding village of Saint-Cirq Lapopie. 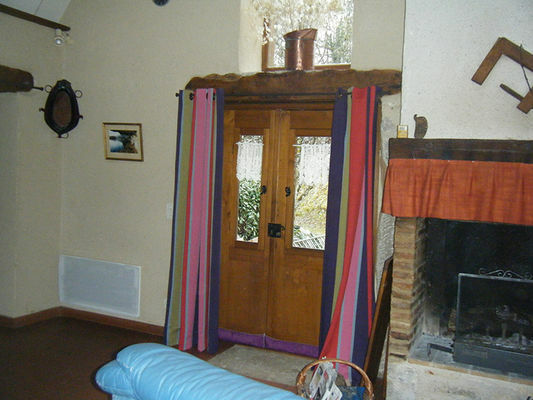 Close to the Lot Valley and Cahors, there is plenty to do and see nearby. 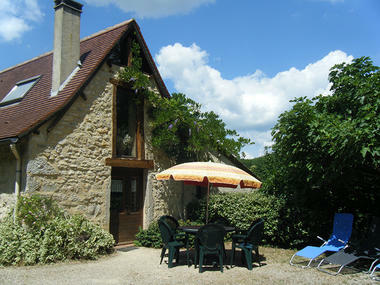 It is also ideally located for walking and hiking. The owners would be happy to introduce you to their work : growing Quercy Saffron. 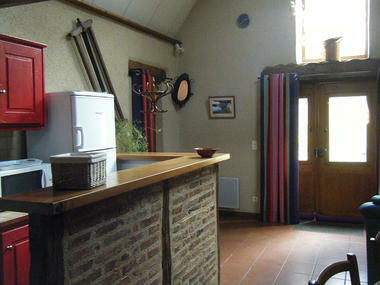 Parking pass for Saint-Cirq Lapopie at your disposal. 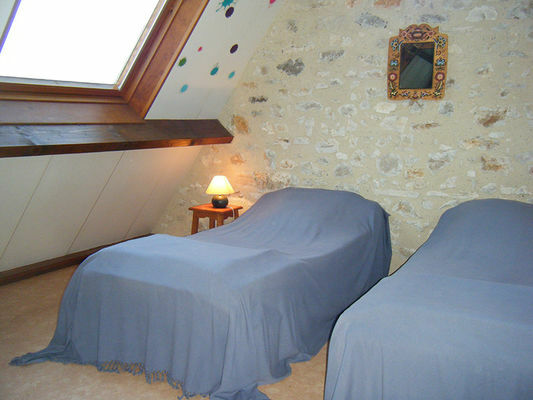 Mezzanine with 2 extra 90 cm beds available.